Heading down to Avalon, Stone Harbor, Wildwood or Cape May in New Jersey? 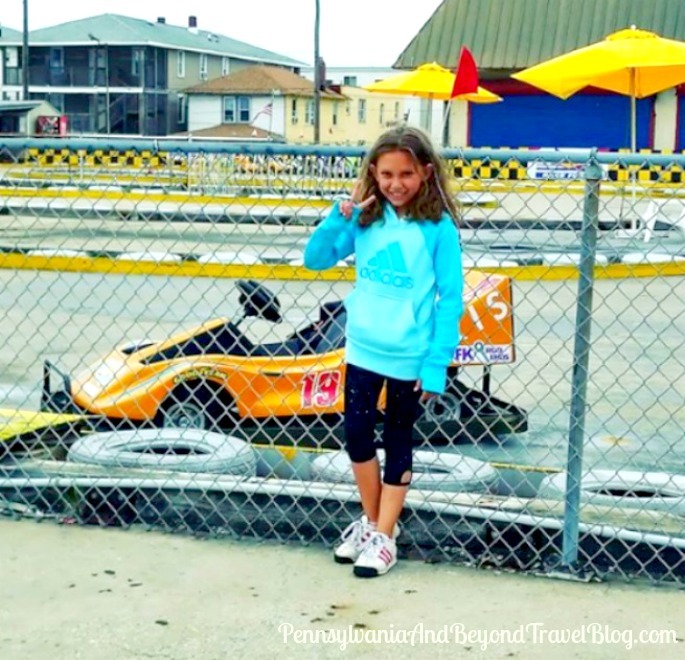 Looking to have some family fun on the Wildwoods boardwalk? If so, we would like to recommend that you visit Race Zone Go Karts Racing on the Boardwalk at 321 East Cedar Avenue. When visiting the area you'll find several businesses that offer Go Kart Racing and over the years, we've tried the majority of them. With that said, we have a brand new favorite and that is Race Zone up on the boardwalk. They're very family-friendly and take the time to teach new riders the rules & guidelines when it comes to Go Kart Racing. 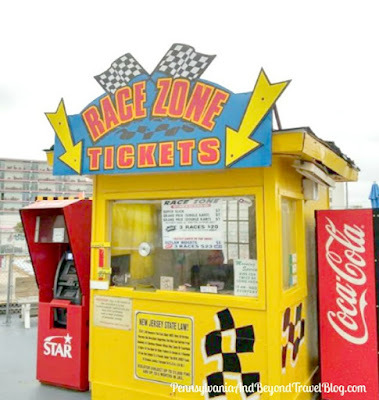 The Race Zone is open seasonally during the late Spring, Summer and very early Fall seasons. They do close down during stormy weather, so you'll want to plan ahead for your visit. They recommend that you dress in comfortable clothing and wear appropriate shoes. Before entering, you'll want to take the time to read the posted rules & guidelines, they can vary from one business to another. You can't bring along packages, store bags, foods and beverages while driving and/or riding in the Go Karts. You will need to leave them at the admission both or have a responsible adult watch over your items while you ride. In addition, you should try to NOT bump into or hit the other drivers/riders out on the course. This is NOT bumper cars! 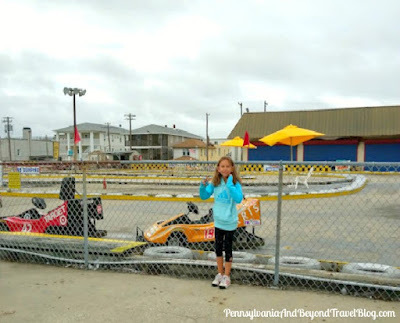 My family loves visiting the Race Zone Go Karts Racing Course every time we're down at the Jersey Shore. They have one of the better courses in the area and it's always a fun family-friendly activity to enjoy while up on the Wildwoods boardwalk.